Lichens of Finland is based on the two updated volumes of Finnish lichen guide books, which were published in Finnish in 2011 and 2015. All macrolichens, as well as c. 300 crustose species come with a description and a handsome colour photograph. A checklist of all Finnish lichens is also provided. 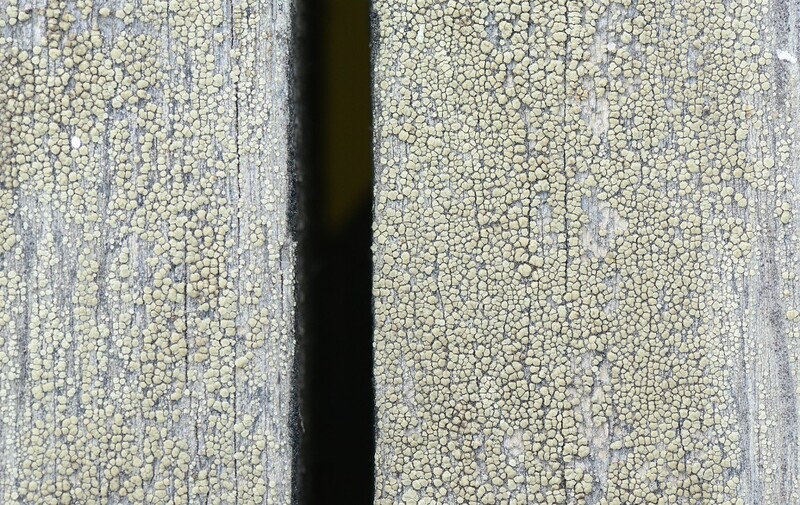 Lecanora polytropa (photo S. Stenroos).